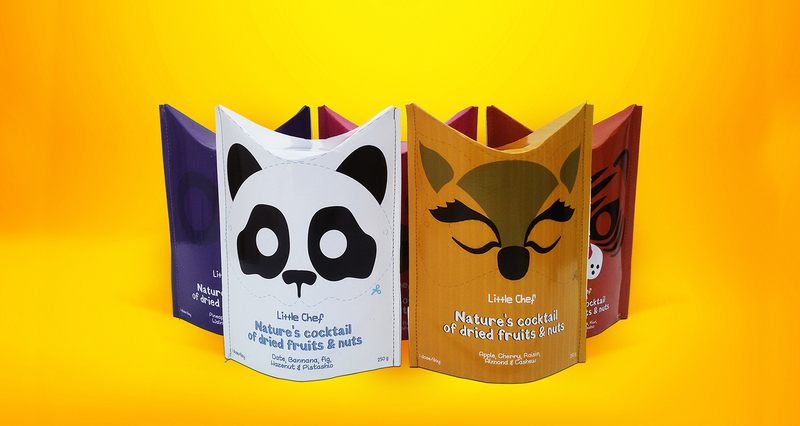 To win the younger crowd approval, this eared-box has been designed to bring fun and play time while eating healthy. 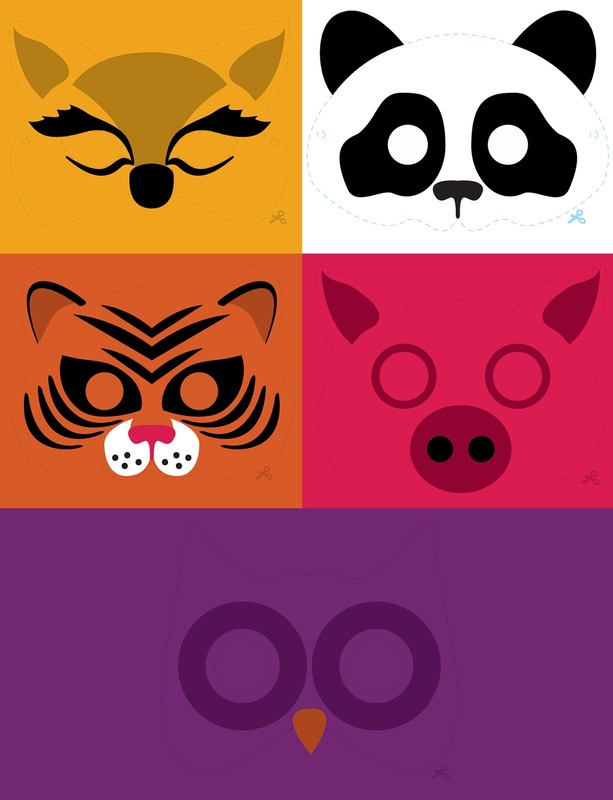 Once the kid finishes his diet he will be rewarded by a cute animal mask. wrapping a daily dose of vitamins and fibers that kids need to spend their day in fine fettle. In fact, this is a secondary packaging where visual and structure complement each other. It has inside 10 purses each contains a daily dose of 3 dried fruits and 4 nuts that are highly recommended for children to have in their daily diet. From a sustainability point of view, this packaging has been made with a minimum of materials, the cutout form is minimalist and then we can create more with less, it is assembled by stitching, thus, it is glue free. Once assembled, it flattens to be stored and shifeted most efficiently. After use, a part of the packaging will be reused as a mask and the rest of it will be easily recycled thanks to the cartonboard of stora Enso (Tambrite 220g) and the Free-glue aspect of the packaging. 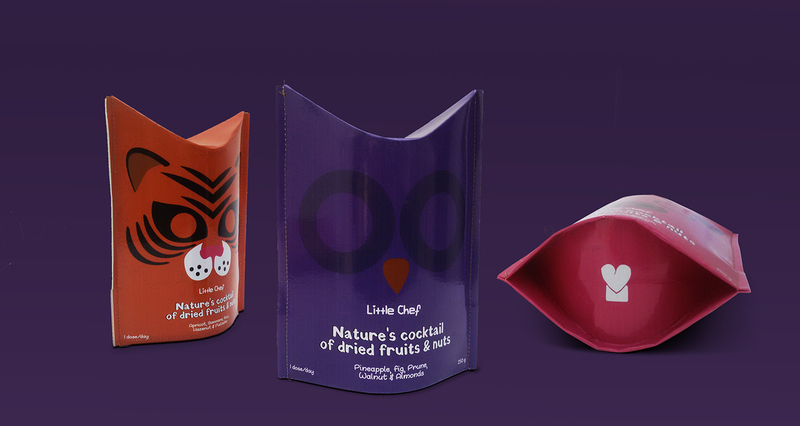 An appealing box that turns into a mask wraps a healthy died of dried fruits and nuts. 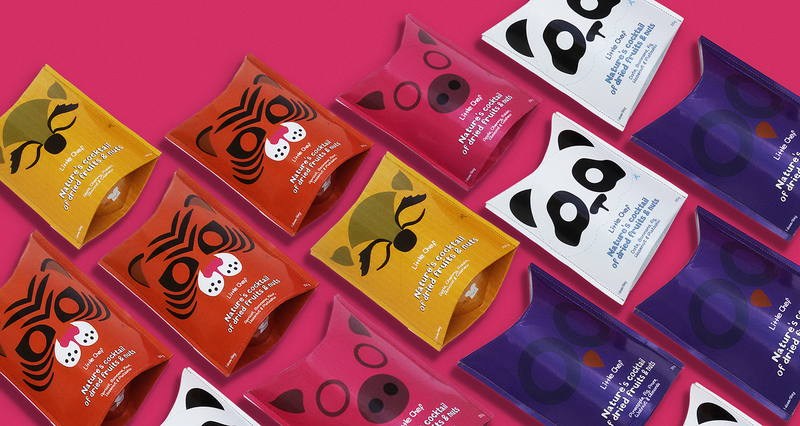 From a sustainability point of view, this packaging has been made with a minimum of materials.